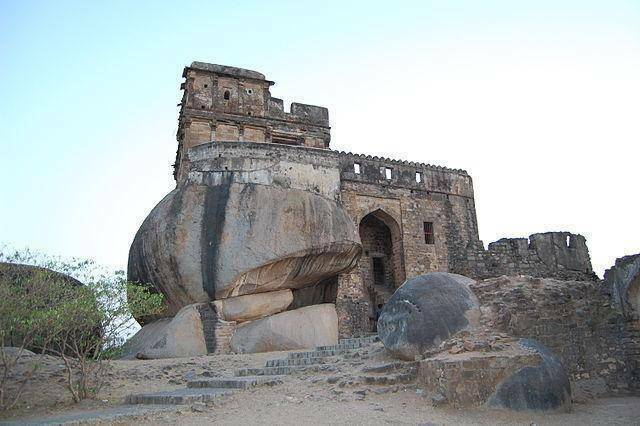 Madan Mahal Fort is in south-west Jabalpur and is an ancient fort belonging to the Gondwana period. It was built as a pleasure palace for King Madan Singh, son of Rani Durgawati. The Archeological Survey of India is in charge of preserving the fort, however the fort is in a ruined state. Visitors could consider visiting this place and experience some of the ancient history of Madhya Pradesh. Prefer visiting during daytime as the location is a little isolated. Also visit the balancing rock, which will be on the way from Madan Mahal Fort.